Explore Haiti provides airport transfer services from all local Airports or Maritime Ports to and from all Haitian Hotels and Resorts for individual and groups of passengers. We provide tour operators, travel agents and individuals with a comprehensive range of transfers at reasonable rates. 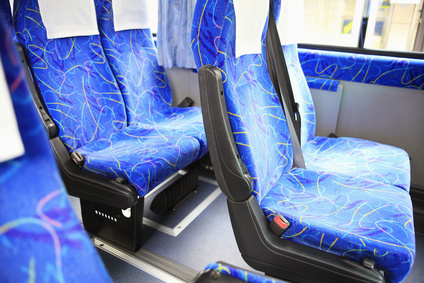 Our drivers are experienced, they know the routines for each pick-up location and drop-of point. 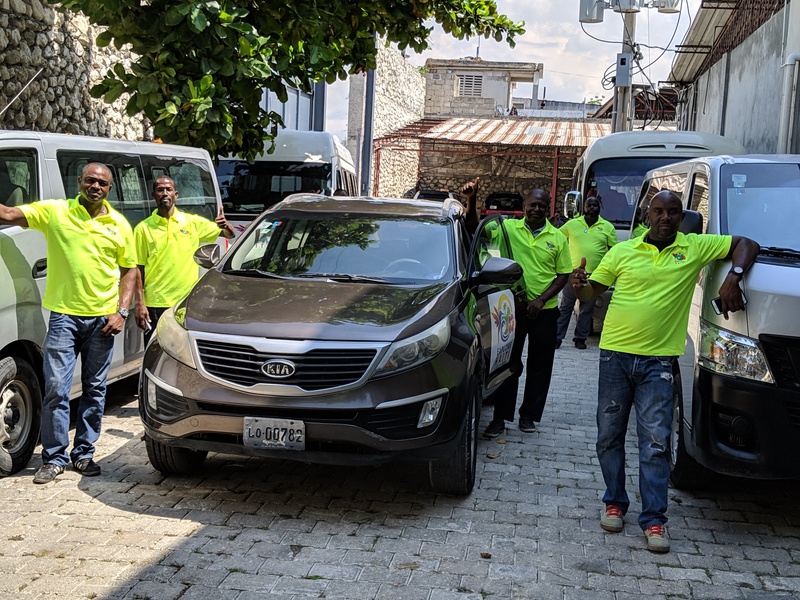 They remain in constant communication with dispatch, and we have pre positioned available vehicles in Port-Au-Prince, Cap-Haitien and Jacmel or most predefined touristic destinations.